Home »New Technology»Can My Fortune be Made with Bitcoin? Long before there were bank notes, coins, or dollar bills, there was the barter system, where goods and services were exchanged for other goods or services. Fast forward from 9000 B.C. to the year 2014 and we have the introduction of cryptocurrency. There are many types of cryptocurrency but the first, most well-known, and considered the most valuable is Bitcoin. 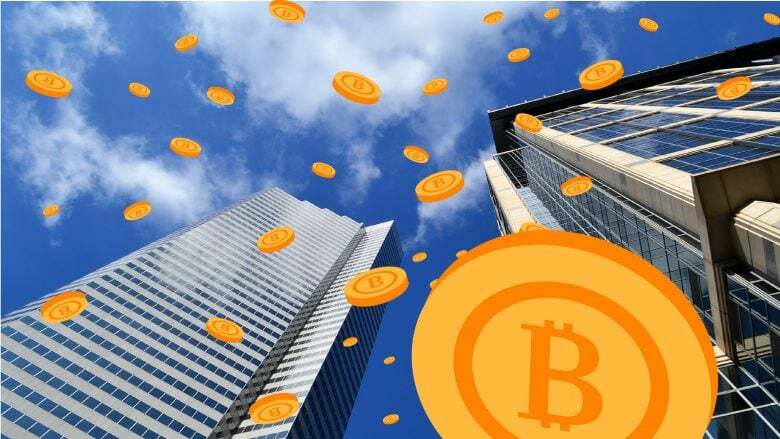 The use of a cryptocurrency, such as Bitcoin, for the payment of goods or services, moves the current means of payment into the virtual world. The question that begs to be answered is why change? Several valid reasons have been identified as to why people are catching the Bitcoin fever. First, cryptocurrency uses cryptography, or secure codes for communication. Because of this security feature, cryptocurrency is more difficult to counterfeit. Second, it is less affected by government involvement or machinations, as when the government determines more money should be made, thereby causing the dollar value to decrease. Third, transactions between two parties would not require banks or credit card companies, resulting in possible less fees. Fourth, access to your funds or personal information excludes government entities and others. Know, though, that illegal activities of certain cryptocurrencies can still be detected using forensic analysis. The road to cryptocurrency is not all paved in gold. The scary part of investing in Bitcoin is the brick and mortar bank would become virtual. What if the computer that could show the value owned crashes and a backup copy of the investment portfolio doesn’t exist? Consider also that to access these virtual funds, a public and private key is required to sign transactions. Whenever keys are involved, physical or digital, they can be lost or forgotten. Investing in cryptocurrencies is highly risky and speculative. Consider all factors before leaping into this virtual world. To see how the Bitcoin market is fairing, visit https://www.coindesk.com/price/bitcoin. A related article will be coming soon to inform you on Blockchain.